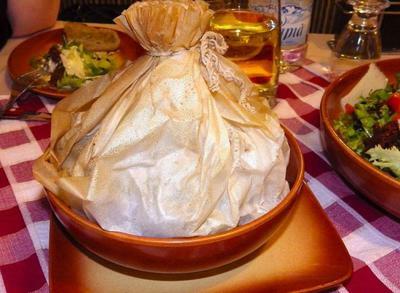 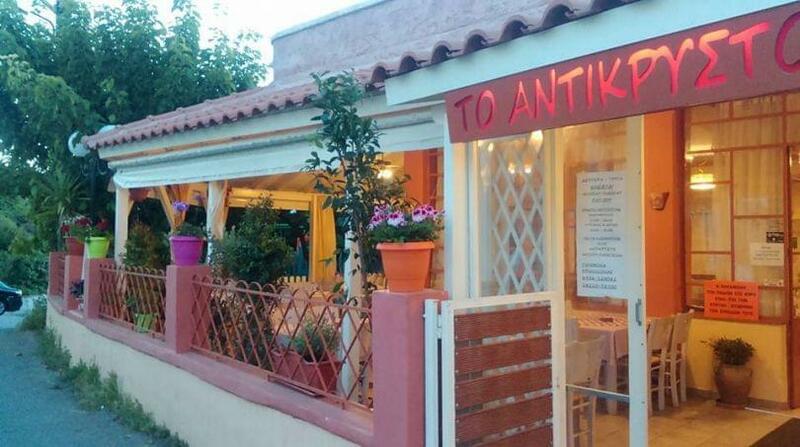 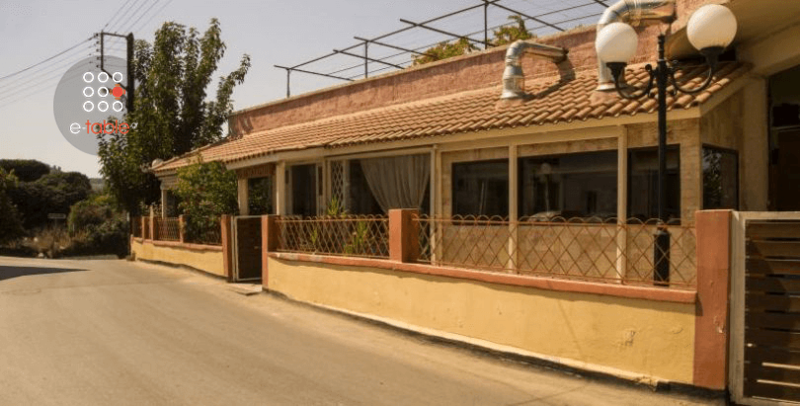 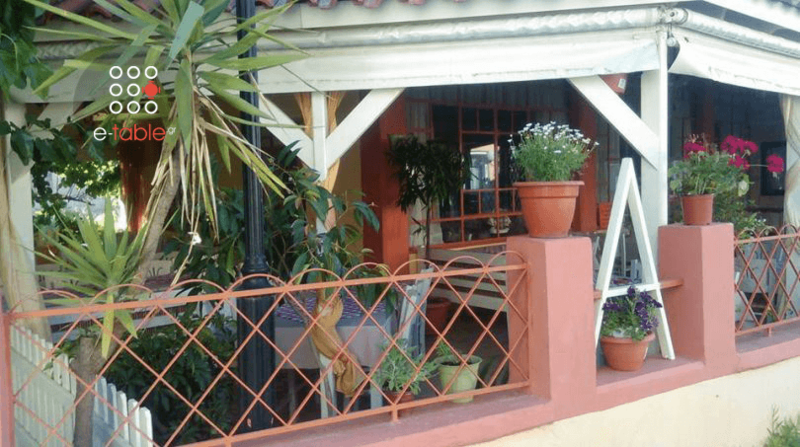 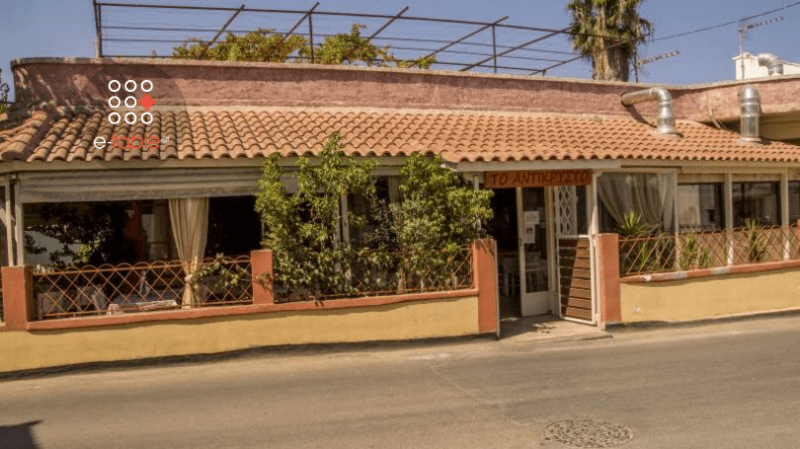 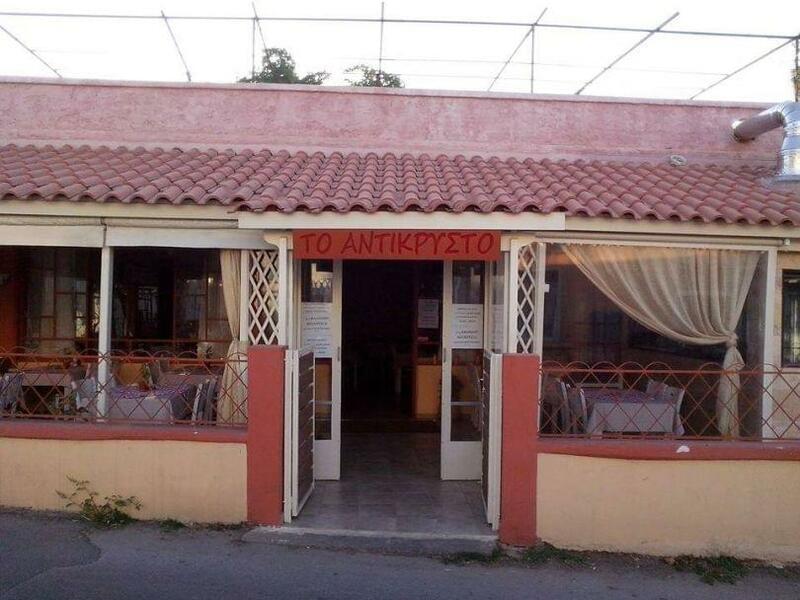 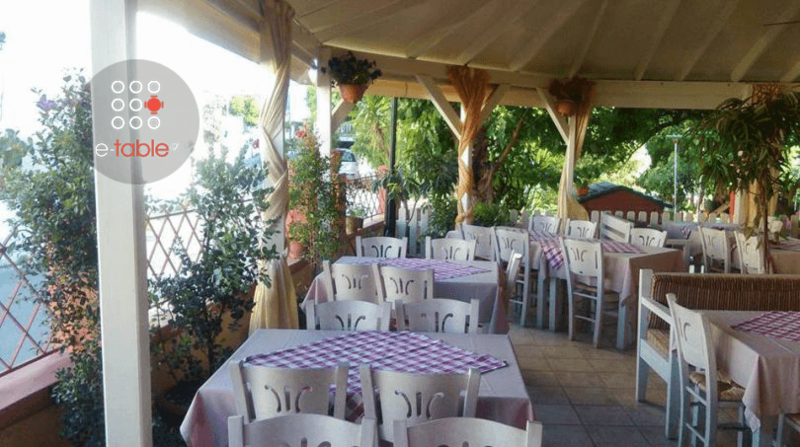 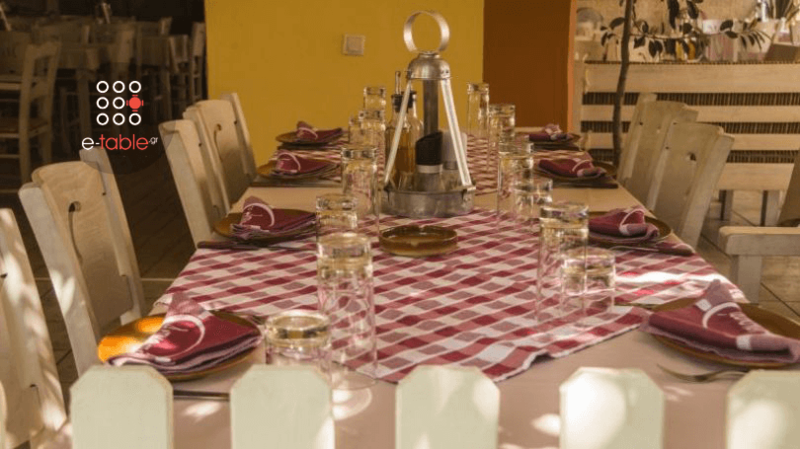 The restaurant Antikristo in Perivolia Chania is a very good choice for traditional Cretan cuisine. 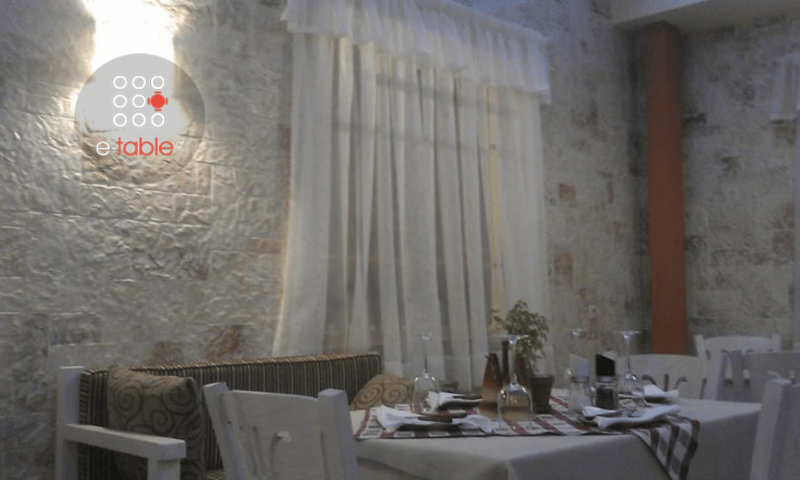 In a place with warm colors, white tables and stone walls, you will taste greek homemade specialities and cretan delicacies. 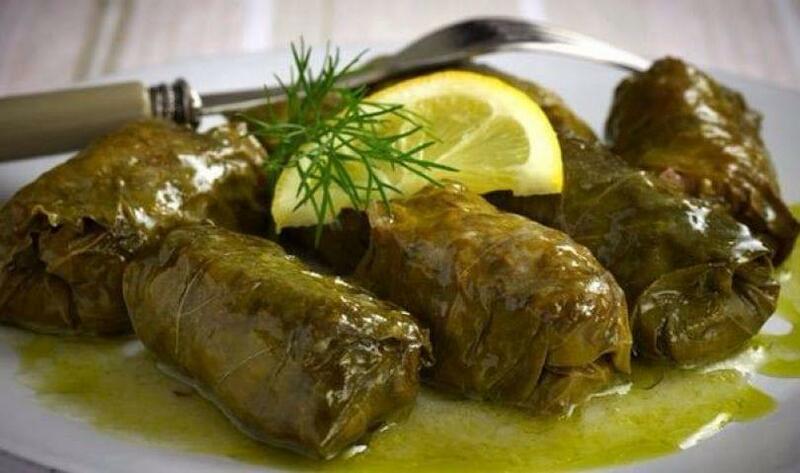 Fresh ingredients, local meats, vegetables and olive oil are always cretan, retaining the flavor and aroma of the good old days. 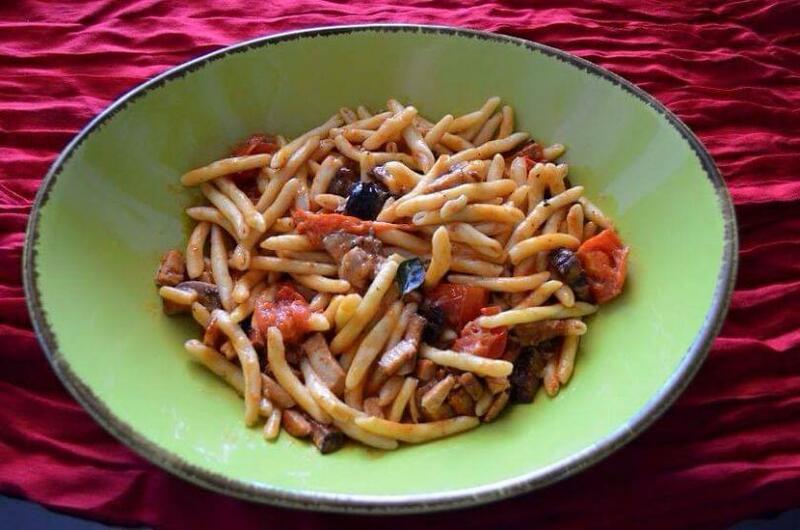 Try "kleftiko lamb, traditional fried snails, smoked sausage, homemade pasta with meat and tomato and fried gruyere with sesame and honey sauce. 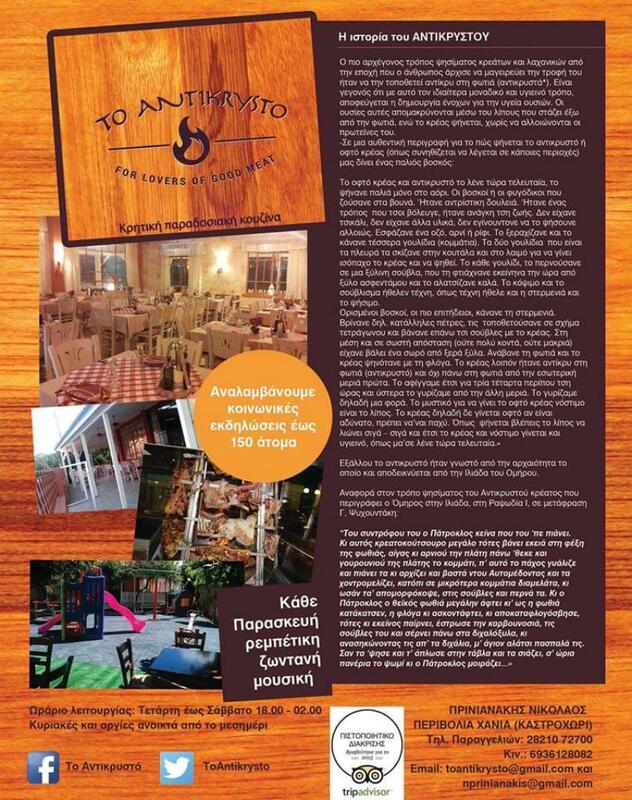 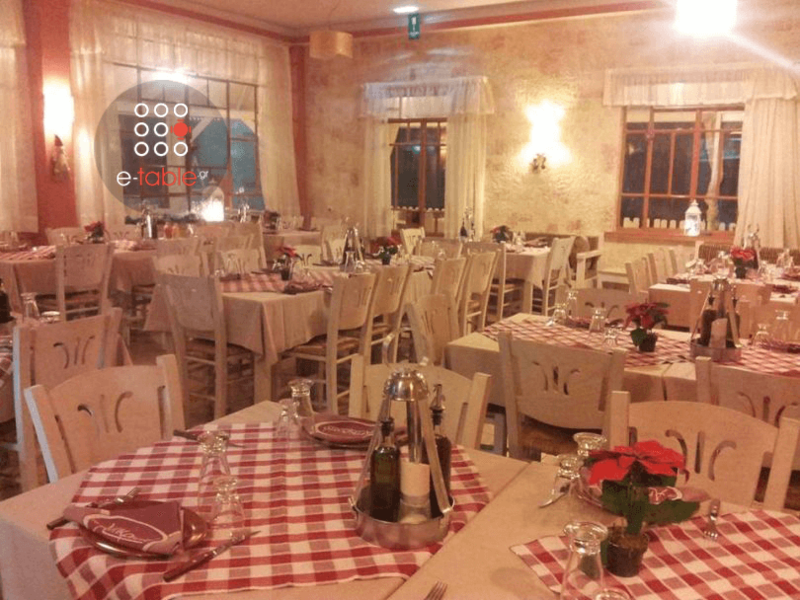 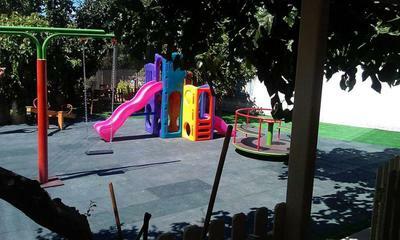 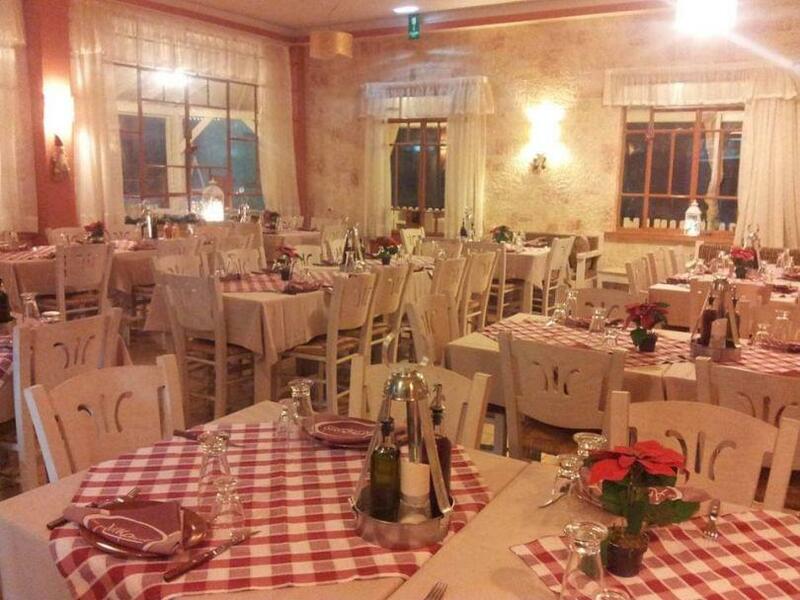 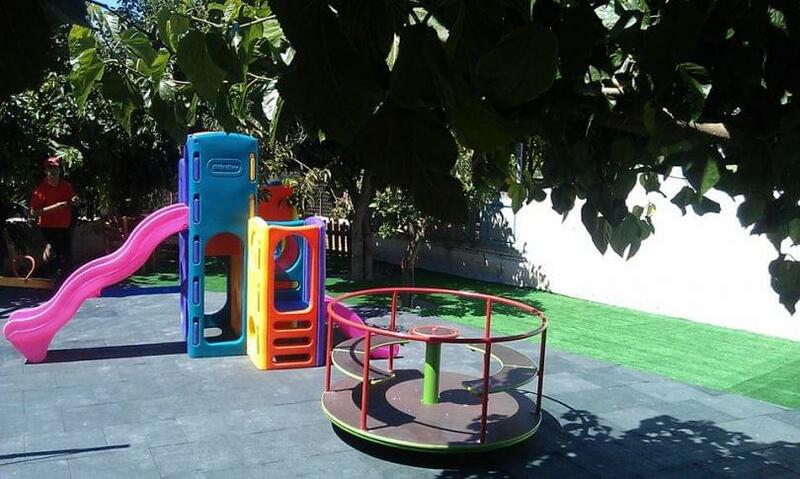 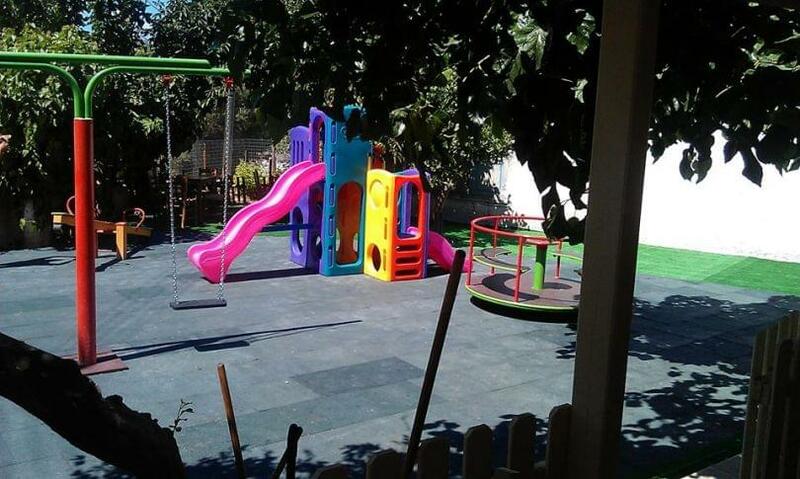 Antikristo restaurant has space for 150 people, in order to oraganize all your events and a beautiful playground for your children. 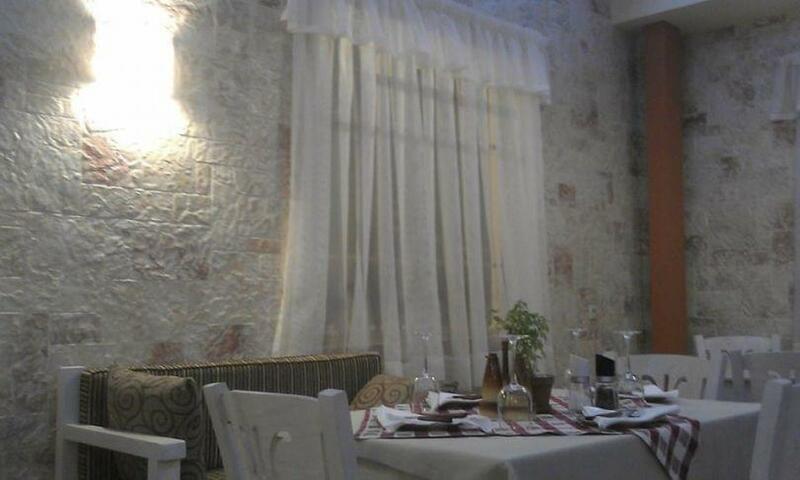 Make a reservation for free via e-table and enjoy the tastiest trip through cretan gastronomy.